A New Zealand beer company claims it has come up with a novel idea about how to save the planet “from war and pollution” - with a new type of biofuel, dubbed Brewtroleum. It’s made from the brewing process’s production waste. “Our world is in peril. War and pollution caused by oil and greed has pushed our planet to the brink. But there is hope... 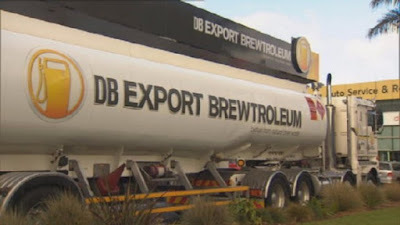 Introducing DB Export Brewtroleum! We’ve actually gone and done it. A biofuel made from the leftovers after we finish brewing DB Export,” said DB Breweries in a press release. 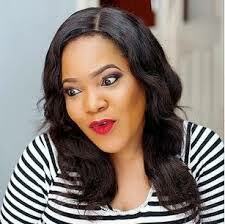 The company says it managed to blend about 30,000 liters of ethanol with petrol. The ethanol was extracted from more than 58,000 liters of leftover yeast slurry. About 300,000 liters of Brewtroleum was produced. “We drank beer and had an idea: taking the yeast and grain leftover after we finish brewing DB Export, and turning it into a biofuel. We got it done, and now it's available at the pumps at Gull New Zealand. We call it: DB Export Brewtroleum,” the company added. According to DB Export spokesman Sean O'Donnell, this ‘beer-bio-fuel’ is the first green fuel made from a beer-related product. "This is a genuinely exciting opportunity. It's a world-first, we're helping Kiwis save the world by doing what they enjoy best – drinking beer. If you were to fuel your car with biofuel over a year it would be over 250 tonnes of carbon emission you would be saving," O'Donnell told New Zealand’s press. He added that Brewtroleum “emits 8 percent less carbon than normal petroleum and delivers the same performance.” The ‘unique’ beer-fuel was first presented on July 6 at a petrol station in Auckland. Brewtroleum is now sold at 60 Gull petrol stations across New Zealand’s North Island.